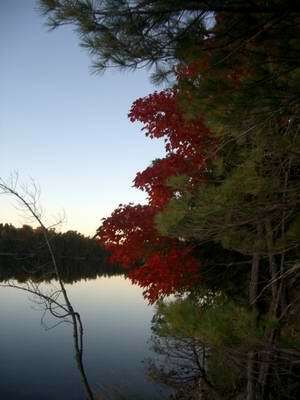 Buck Lake is one of the premier inland lakes in eastern Ontario. 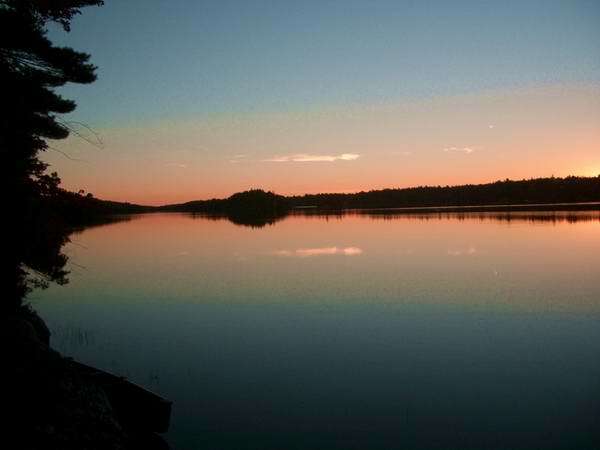 It is a large lake that offers exceptional opportunities for boating, swimming, fishing, wilderness access and cottage life. 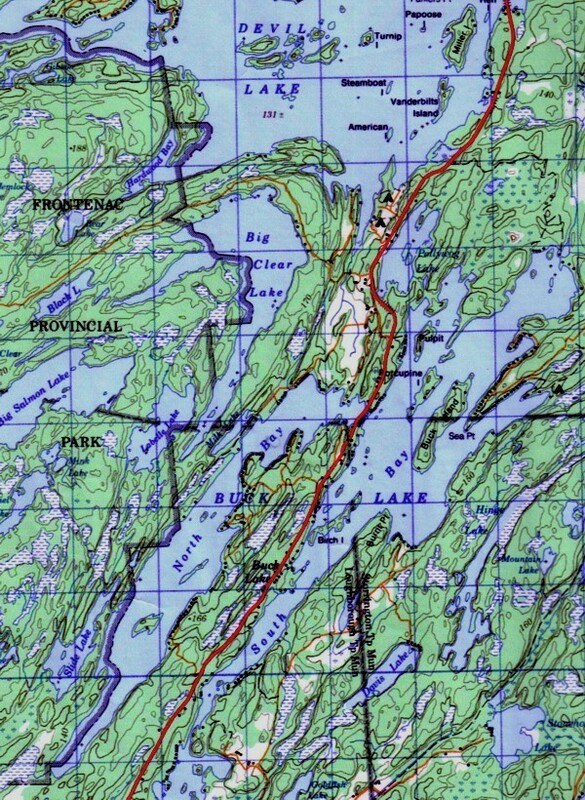 Buck Lake is located approximately 20 km north of highway 401 at Kingston, Ontario, on County Road #10. This is the heart of the Canadian Shield country north of Kingston. This region of the province has been designated by UNESCO as the Frontenac Axis Biosphere Reserve; one of only 400 such reserves worldwide. Buck Lake features spectacular granite cliffs, large tracts of undeveloped wooded shoreline, abundant wildlife, and clean, clear water. In places the lake is 130 feet deep. It is excellent Lake Trout habitat. 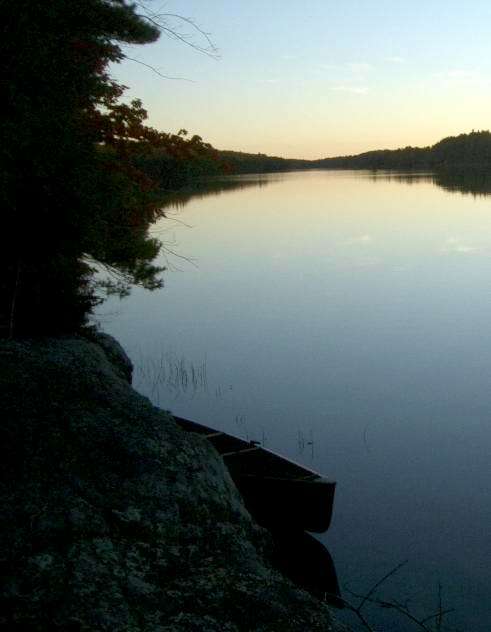 Frontenac Wilderness Provincial Park includes a large part of the west shore of Buck Lake within its boundaries. To learn more about Buck Lake see the Buck Lake Association website at www.bucklake.ca. 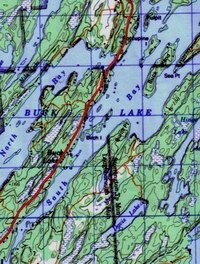 Buck Island is situated in the South Bay of Buck Lake (actually to the west of the county road), less than one kilometer from the public boat launch. 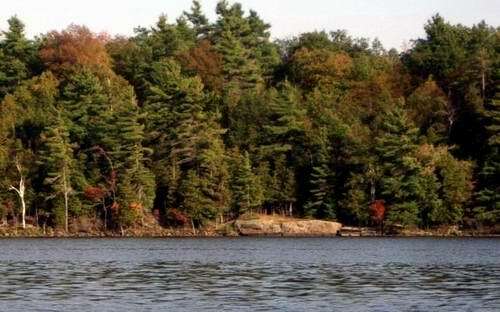 Buck Island is the largest island on the lake, at more than 60 acres in size. The portion of the island that we are offering for sale is 30 acres and represents the bulk of the south half of Buck Island. This parcel has never been developed nor has it been recently logged. It is completely tree covered and features spectacular pines and oaks. The topography is rugged with over 100' of elevation rise from the lake to the highest point on the island yet there is easy access from the lake and numerous convenient building sites, with both east and west exposure. The shoreline is over 3,600 feet long. It is clean and weed free. 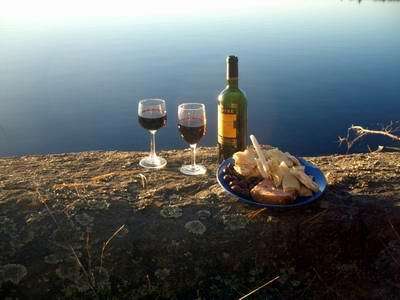 There is a wonderful west facing 'table rock' ideal for sunset suppers. There is a sandy cove on the east shore with sand beach and sand bottom shallows. There is even a large beaver pond on the island. Contact Tony Jenkins at (613) 353-7262 or tony@kingston.net.